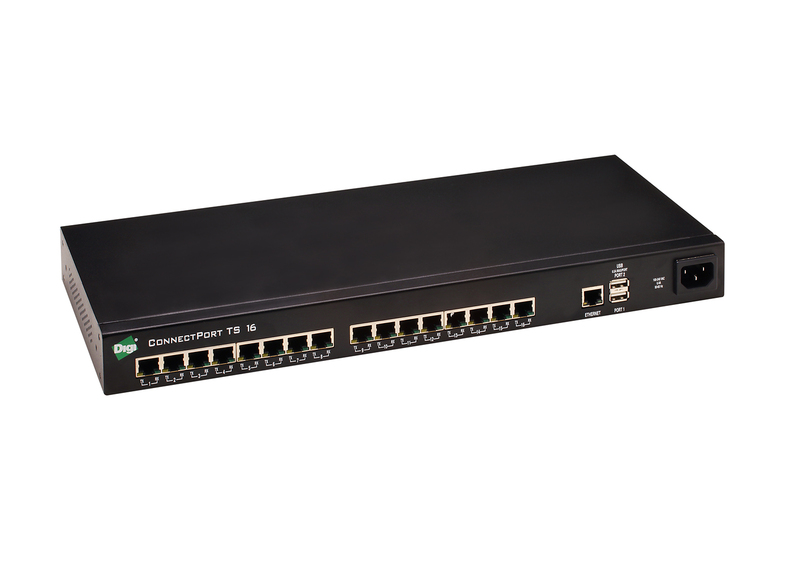 Produktinformationen "Digi ConnectPort TS 16"
ConnectPort TS 16 serial servers provide secure, easy RS-232 or RS-232/422/485 (MEI model) serial-to-Ethernet integration of virtually any device into wired Ethernet networks. 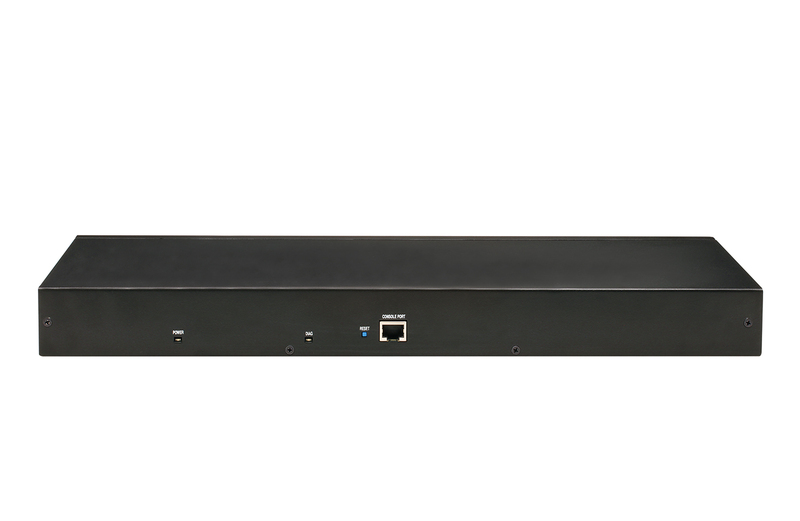 Management of the device is possible through Digi Remote Manager, web services, CLI and SNMP connectivity with mass configuration and customization tools available to preconfigure devices prior to deployment. Weiterführende Links zu "Digi ConnectPort TS 16"
Kundenbewertungen für "Digi ConnectPort TS 16"